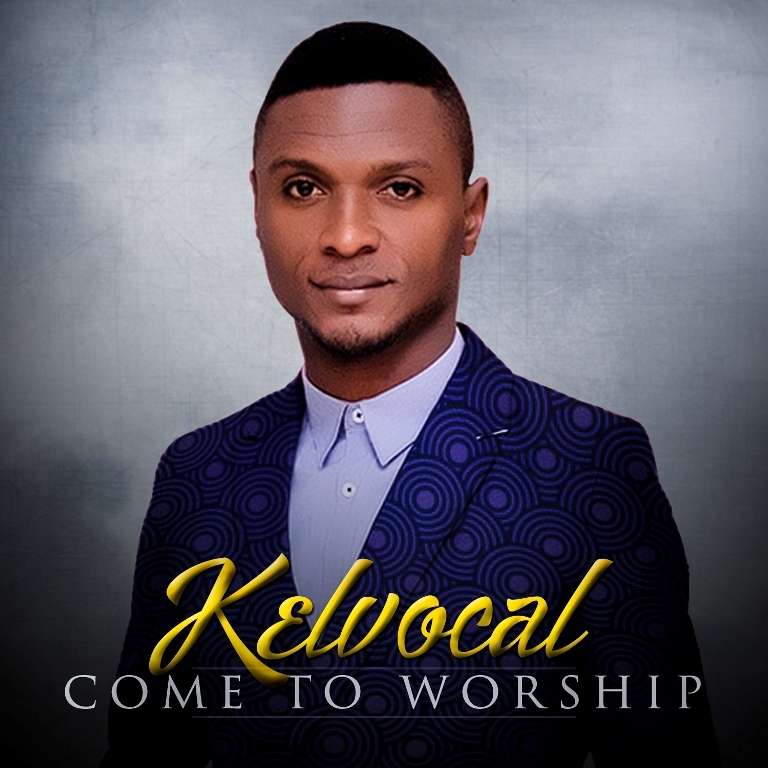 Indie Gospel music minister - Kelvocal reveals the album art cover of his much anticipated album - 'Come To Worship'. The musical body of work which contains twelve (12) tracks features David G, Prospa Ochimana and Angela Amaray. 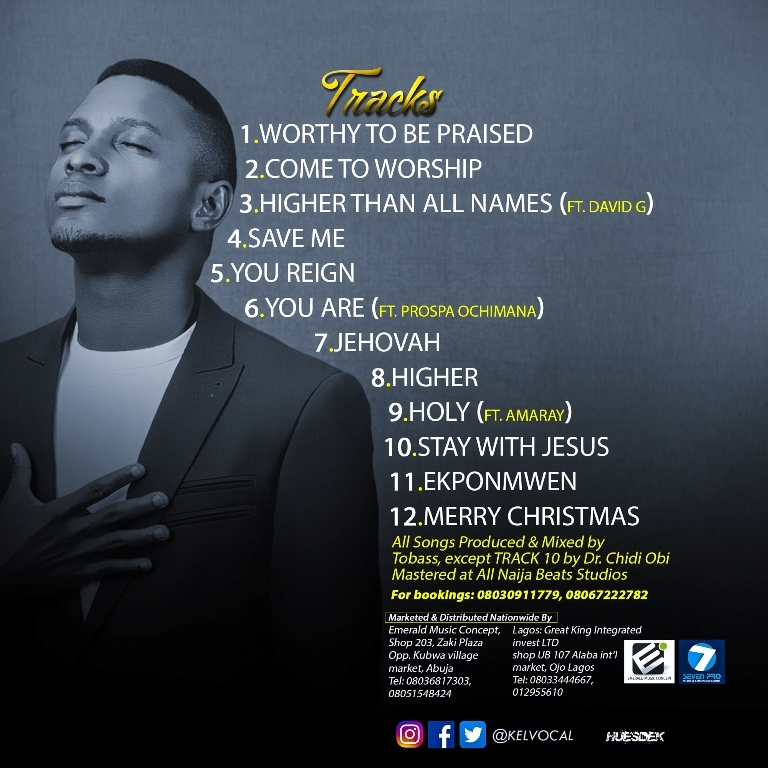 The album will be available on all digital platforms on October 2nd and in stores nationwide after the unveiling concert on the 8th of October 2017.